that will highlight your fetar meal and impress your friends. plate portion of more than a kilo, so half-kilo portions are not possible. delivers to the surrounding areas, and the shop stays open until 1AM. 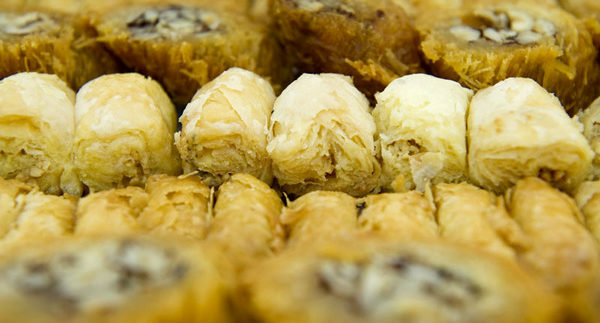 pastry shops also offers delicious oriental sweets as well as ice cream. up from the Downtown shop. call for prayer and opens an hour later. kilo and above, and the shop closes before midnight. is available from the Mohandiseen branch and one of the Haram branches.